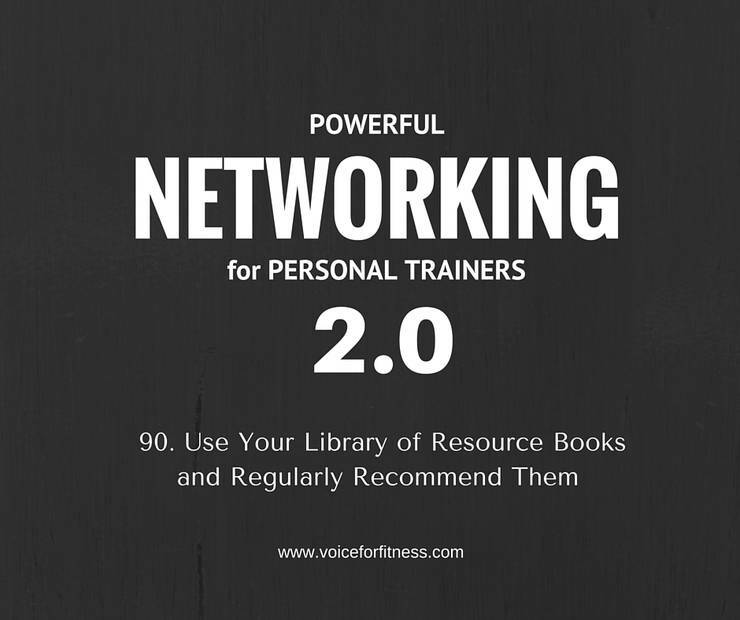 Your 2016 Fitness Business Reading List – Fire Up Amazon Now! Home » Your 2016 Fitness Business Reading List – Fire Up Amazon Now! If you want to be a leader…in your business, your community, or your industry, read. Frequently, and consistently read at least one industry book. I’m all for “free reading” (I haven’t quite been able to lose that term since elementary school), and too often my boundary blurs and it’s one and the same…but reading business books is a must! Get new ideas, get inspired, and mostly get out of your own head. A book can do all of that for you. What have you read this past year? What’s on your reading list this year? Is it because of a recommendation by a respected mentor or colleague? You should be reading marketing, sales, persuasion, and human behavior change books 2:1 to the next kinesiology book. Our biggest potential growth potential as an industry is not helping the fit get fitter but helping the inactive get fit at all and stay that way. Marketing does that. Sales are simple if your marketing is worth two cents. Language you use in marketing (from website to flyers, to ads, to social media) attracts or repels. There is no neutral. I’ll admit many of my reads this year were in research for my book You Still Got It, Girl! The After 50 Fitness Formula For Women and that due diligence had to be done to cover the gamut of hormones, adrenal fatigue and how to create an exercise prescription that deals with a population getting the wrong information and making them more exhausted. Even so, I squeezed in a few business books…because after all…a written book is no good without marketing to get it in the hands of trainers, women, and doctors who need it to deliver the help. Here’s what’s on my nightstand right now. (and piled beside the bed on the floor….and waiting on top of the filing cabinet by my desk (so many books so little time!) The starred items I’ve read and carry the stars to reading priority but I wouldn’t list them if they weren’t worth the read! The non starred are books I intend to finish this January. If you’ve got a business book to share that was new to you in 2015 – comment and I’ll share it with others. The best books come from referrals.